One Metro train rear-ended another Tuesday morning — a separate incident from the derailment of track equipment several hours earlier. 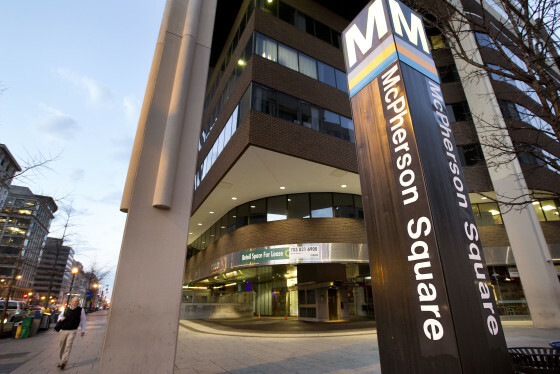 WASHINGTON — One Metro train rear-ended another Tuesday morning — a separate incident from the derailment of track equipment several hours earlier. In this case, trains in the New Carrollton Rail Yard in Prince George’s County were preparing to go into service on the Orange Line around 5:19 a.m., Metro said in a statement to WTOP. While one train was stopped, another came too close and the couplers at the front of the striking train and the back of the stopped train came into contact. Both train operators have been taken out of service during the investigation. Metro Public Information Officer Morgan Dye said there was no impact on service for passengers. The incident has been reported to the Federal Transit Administration, she said. Around 12:05 a.m. Tuesday, a piece of equipment being used in the first 24/7 track work zone derailed, and its mirror may have then been struck by a Silver Line train with passengers on board.